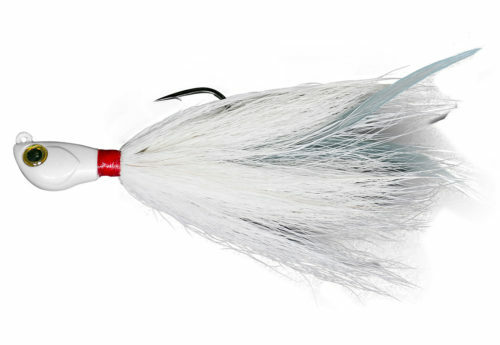 Owner Swing Blade is designed to be slow-rolled to attract finicky fish in both fresh and saltwater. 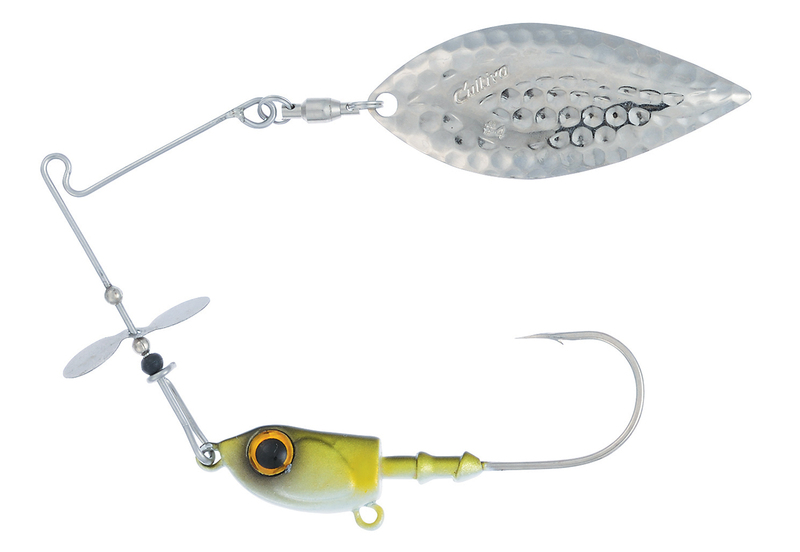 The propeller at the front of the bait shimmies, mimicking the natural movement of baitfish. At the same time, the free-swinging jighead gives life to any soft plastic as the willow blade flashes and vibrates, enticing gamefish to strike. Stainless steel components in combination with a high carbon steel hook make this a sturdy setup that can standup to saltwater inshore fishing. Size Choose an option1/8 oz.1/4 oz.3/8 oz.1/2 oz.